Cityview, the Derry City match programme is recruiting new talent for the 2018 season. This is an opportunity to have your work published in Cityview on a weekly basis and also for your article to be carried on the club’s website. 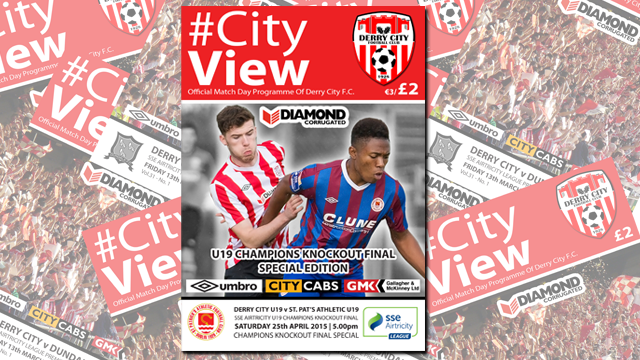 We are also looking for those interested in selling copies of Cityview before and during the game. Anyone interested in getting involved, please contact [email protected] for more information.